Ski Arpa is an incredible cat-skiing experience unlike any other in the world and is a must add to any serious skier’s Chilean ski trip. The road up to Ski Arpa is a fairly rough and difficult dirt track and it’s easy to get lost. We recommend including transfers. You can purchase one ride on the cats in order to access some different terrain for ski touring. Ski Arpa Cat Skiing allows skiers to step out of their comfort zone and explore untracked Andes powder. 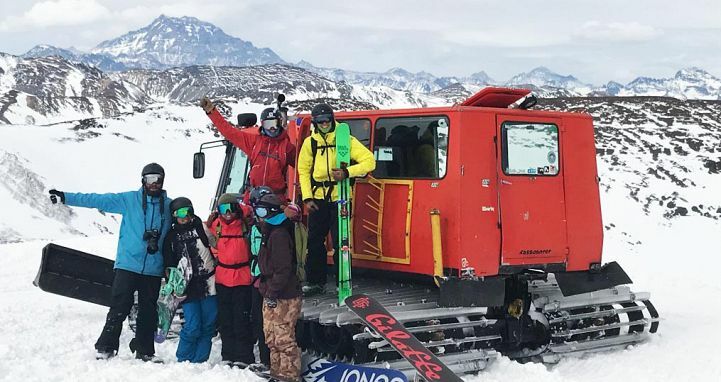 A family owned operation (managed by Upscape), two Pisten Bulley snowcats with a capacity of 11 riders each provide access to over 4000 acres of skiable terrain, spread across two majestic valleys, Valle el Arpa and Valle la Honda (for touring only). Each trip takes approximately 20 minutes to reach the peak, with average runs down lasting between 20-30. Guided by local experts, skiers will add between 10,000-14,000 feet of vertical to their skiing repertoire. Ski Arpa was founded in 1983 by Toni Sponar - an Austrian/American who calls Aspen home. He purchased 5000 acres, built a road practically by hand and established a few small, rustic buildings including a tiny shelter where he still lives during the winter. 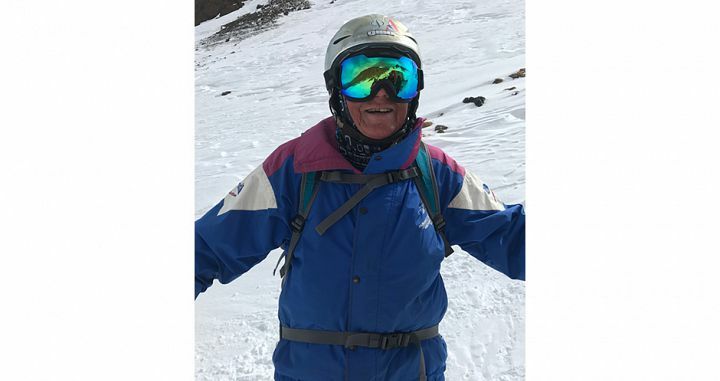 In his mid-80s Toni is one of the elements that makes Ski Arpa so special. On the day we skied he came out for a couple of runs. The conditions were tough – a thick but breakable crust on a week-old snowfall - yet Toni carved through it better than most skiers could. What an inspiration! Better yet are the stories he has to tell. He takes any opportunity to pull you aside for a yarn and we could sit for hours and listen. Back to the skiing... 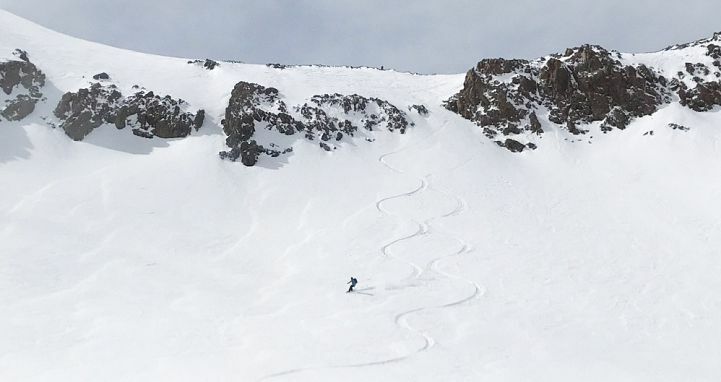 Ski Arpa is perfect for advanced and expert skiers, the steep terrain and rock features create a free-skier heaven, with tight double black chutes and huge open bowls to choose from. While conditions can vary wildly from year-to-year the snow is exclusively used by Ski Arpa so there should hopefully plenty of powder to enjoy (over 5 metres annually). There are some more mellow options for intermediates but this really is a playground for those seeking thrills (and hopefully no spills!). 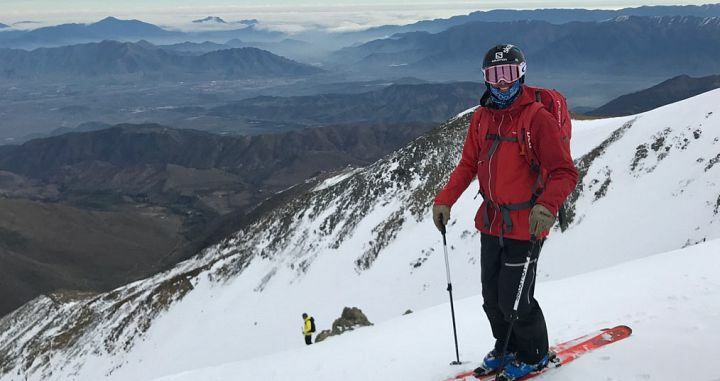 The breathtaking views of the Aconcagua, the highest peak outside the Himalayas, to the East and the Pacific Ocean to the West make for one of the best experiences in skiing in South America. With no lifts, no accommodation on mountain, and just an off-the-grid mountain day lodge with few amenities, Ski Arpa is well and truly a remote skiing experience. 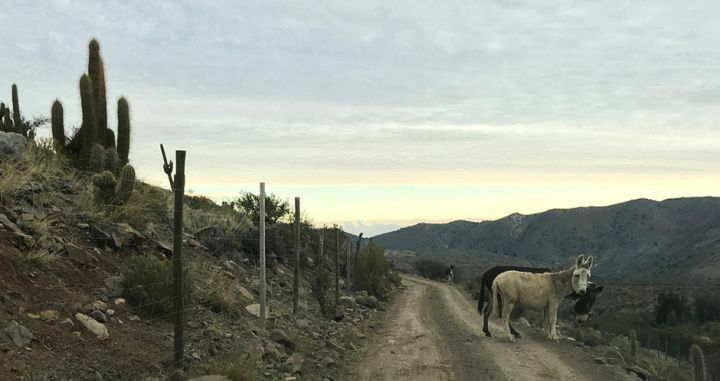 The 4X4 journey to Arpa takes about an hour from Los Andes along a snowy dirt road. In itself, this drive is an unforgettable adventure and only recommended for very experienced drivers (we recommend incuding transfers in your package). 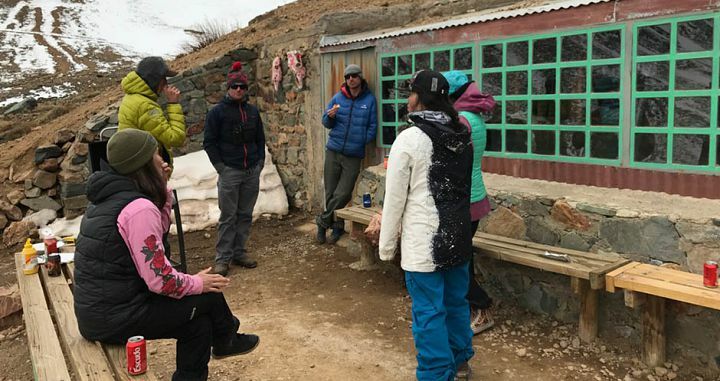 At the end of the day you’ll get to enjoy a few cold cervezas and snacks with your fellow skiers and the guides (and hopefully Toni) overlooking one of the Andes’ most spectacular sunsets. It all adds up for one of the most memorable days’ skiing you’ll ever have. Located just an hour from the town of Los Andes (the best place to stay overnight) Ski Arpa is a great option for those who want to add something quite adventurous onto the Chilean ski vacation. Scout can help create various packages to suit your needs. Ski Arpa can be a package in its own right, or it can be a great combination along with a ski trip to Portillo or Valle Nevado as well as all the other extra side trips in Chile (wine country, Atacama desert, Val Pariso… the list goes on). Contact Scout today for more information and guidance creating your perfect Chile Ski Package.